Absolute Radio has requested permission to start reducing its analogue radio coverage. It has threatened to close its entire Medium Wave service if it isn't allowed to cut the number of transmitters it broadcasts from. The request to broadcast regulator Ofcom states the change would reduce its analogue footprint from around 90 to 85% of the UK and would involve a number of Medium Wave transmitters being turned off, or put on reduced power. According to the latest RAJAR audience figures, the number of people listening to Absolute Radio on digital platforms has increased to 70% during the last quarter of 2017. 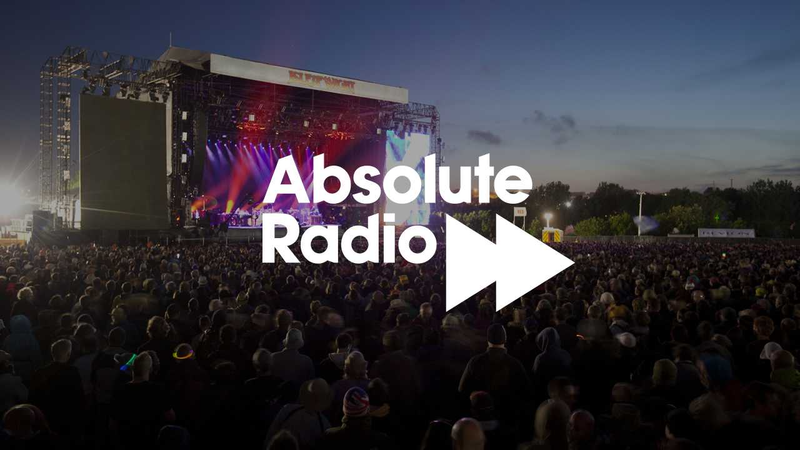 Providing Ofcom approves the changes, Absolute Radio's AM service from its transmitters at Brookmans Park (serving London and the Home Counties), Droitwich (Midlands), Moorside Edge (Northern England), Westerglen (Central Scotland) and Washford (South West), would be put on reduced power. MW transmitters at Plymouth, Redmoss (Aberdeen), Hull, Torbay, Redruth, Hoo (Kent), Greenside Scalp (Dundee), Wallasey, Pirbright (Guildford), Chesterton Fen (Cambridge), Rodbourne Sewage (Swindon) and Sheffield would be turned off altogether. Most listeners will be able to switch to an alternative frequency: in London and the West Midlands, Absolute Radio is available on FM. On digital radio, the Absolute Radio service would be unaffected. In addition to being available on the national Digital 1 DAB multiplex, it is also carried on Freeview, Freesat, Sky and Virgin Media, as well as online. Absolute Radio argues that, in the context of the long-term decline in listening to Medium Wave radio (and, in particular, to music radio on Medium Wave), it is "no longer practicable in commercial terms for it to continue to serve 90.5% of the UK adult population". The station says that the cost savings, including electricity costs, which would accrue from its proposed changes "would reduce the total annual transmission costs for its AM network by just over half." This, according to Absolute Radio, would make it financially viable for it to continue to provide a Medium Wave service to the remaining 85.4% of the UK adult population. Without the requested coverage reduction, Absolute Radio states that the business related to its AM licence would “fall into loss immediately, with the scale of losses increasing throughout the term of the licence and seriously damaging the profitability of the Absolute Radio business as a whole.” Under that scenario, Absolute Radio said that it would be likely to close the entire Absolute Radio AM network and surrender the licence. Ofcom is now consulting on the request until 2nd March 2018.